Golfers, particularly the elite ones on the professional tour, are finicky about their equipment, including balls, so it’s always interesting when one of them decides to switch brands. The most recent example is Sergio Garcia, the spectacular Spaniard who last year won the Masters. It officially ended the albatross he carried around as the best player on the PGA Tour not to win a Major. It also was a year in which he married. 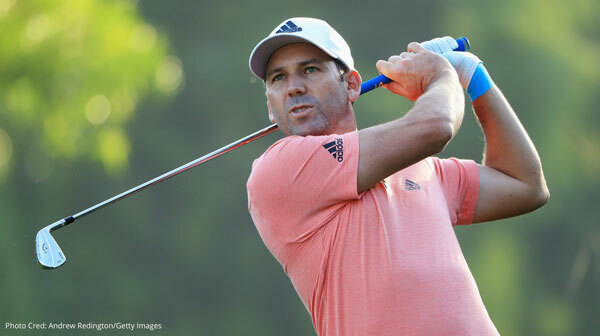 But for more than just his historic win and his marriage, Garcia made news in October, 2017 when it was announced he was ending a 15-year partnership with manufacturer TaylorMade in what was to become a move to Callaway early in 2018. Timing really is everything. Garcia’s stock had never been higher, so he was in a position of strength moving to Callaway as essentially a free agent. Terms of the multi-year deal were not disclosed, but last year Rory McIlroy signed a 10-year, $100 million contract with TaylorMade. Given that Garcia finished the 2017 season ranked 10th on the official World Golf ranking, one ahead of McIlroy, it can be safely assumed the numbers are comparable. There is nothing like winning a Green Jacket in the Masters to add value. From left to right: Sergio Garcia (World Rank 11th), Henrik Stenson (World Rank 9th), Phil Mickelson (World Rank 37th). Garcia joins Phil Mickelson and Henrik Stenson, both with Majors on their resumes, in Callaway’s roster. Mickelson, who has won five majors, including three Masters, is ranked 37th. Stenson, who recorded his first Major in 2016, is ninth. To make a switch of that magnitude is something that Garcia found comfortable enough that he doesn’t think it will impact his game. Then again, he may not have had a choice. When TaylorMade made a business decision to go with McIlroy, it essentially forced Garcia to find another equipment sponsor. McIlroy is nine years younger than the 37-year-old Garcia, so at best this can be considered a move that was based on age and potential return on investment. 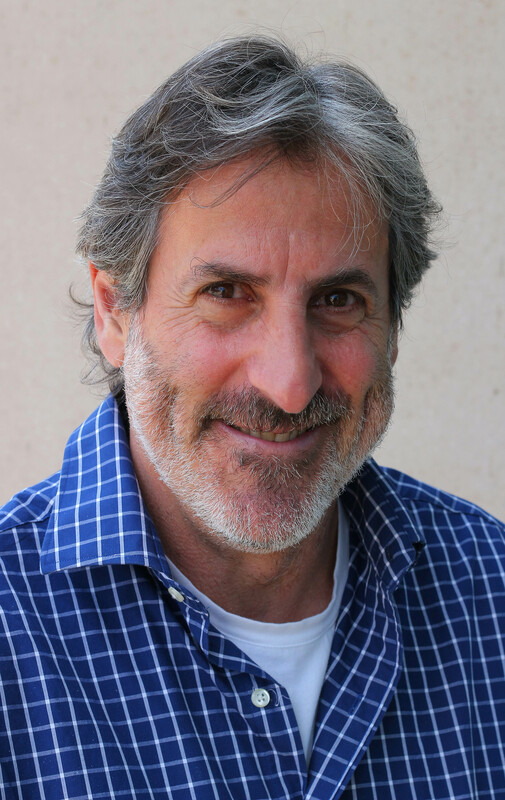 Then again, with a Masters under his belt and renewed confidence, Garcia may have more immediate value. McIlroy struggled terribly last season, part of that due to nagging injuries. It will be interesting to see how he bounces back this year. 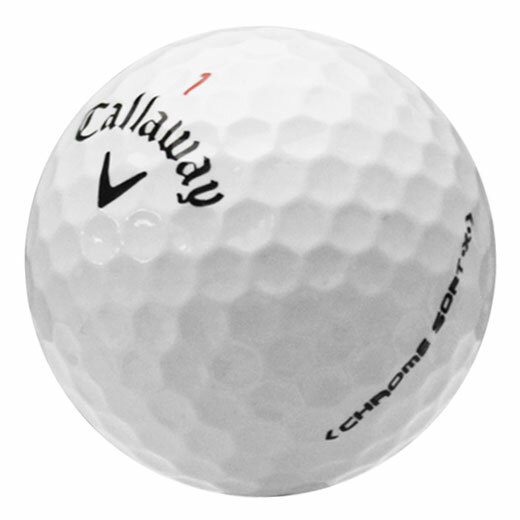 Garcia, who has 10 tournaments on the PGA Tour, will use 14 Callaway clubs and a Chrome Soft X golf ball. He had already been experimenting with Callaway clubs last year. 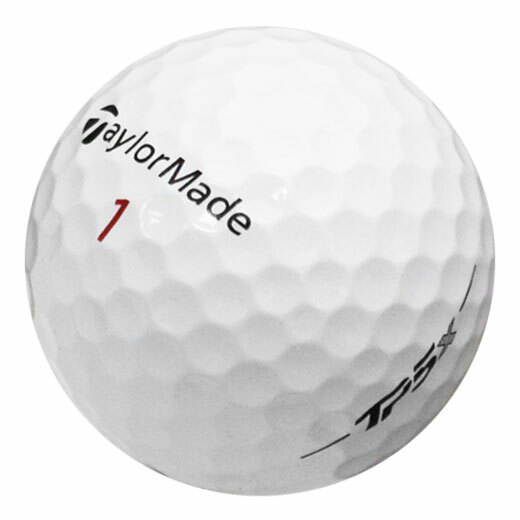 Garcia had been playing with a TaylorMade TP5 ball. According to the way it is advertised, the Chrome Soft ball produces exceptional distance and more control into the green and is designed for Tour Proven performance because of its exceptional feel. It has a four-piece construction and Dual SoftFast Core that provide higher ball speeds and optimal spin rates to maximize performance. Last year, TaylorMade made a huge splash in the industry with its new TP5 and TP5x. As I indicated in a blog about the TP5 and TP5x, both balls feature five layers, and the contrast of an ultra-soft cast urethane cover and a semi-rigid inner-cover creates maximum interaction between the cover and club grooves. That results in exceptional spin performance with full wedge shots and pinpoint control from around the green. The TP5x produces slightly greater distance off of the tee, while the TP5 is considered by some to produce greater control around the green. So Garcia has switched from a ball with five layers to four, but in both cases it is a soft ball. Will it make a huge difference? We shall see.